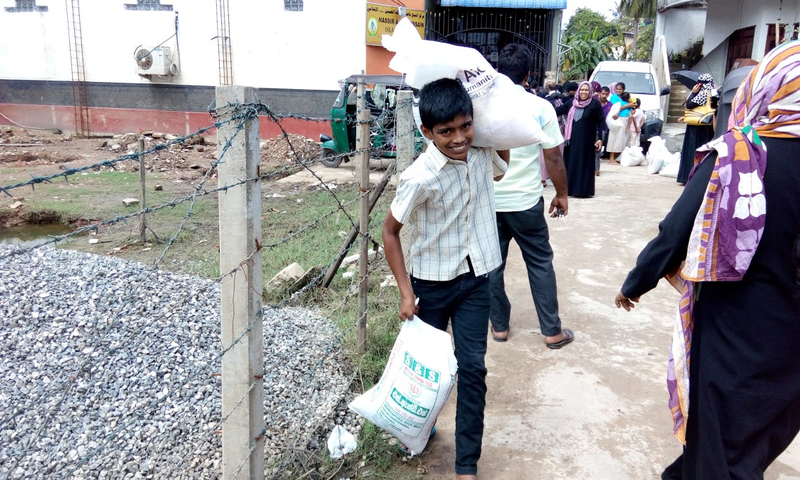 Heavy rainfall in May 2016 left much of the Columbo and Kegalle districts in Sri Lanka with serious damage to infrastructure and affecting livelihoods. Flooding and landslides has resulted in more than 200,000 people to leave their homes and seek shelter in relief camps. Almost 1,800 homes have been damaged and over 47,000 families affected and in the western province, a further 178,000 people. 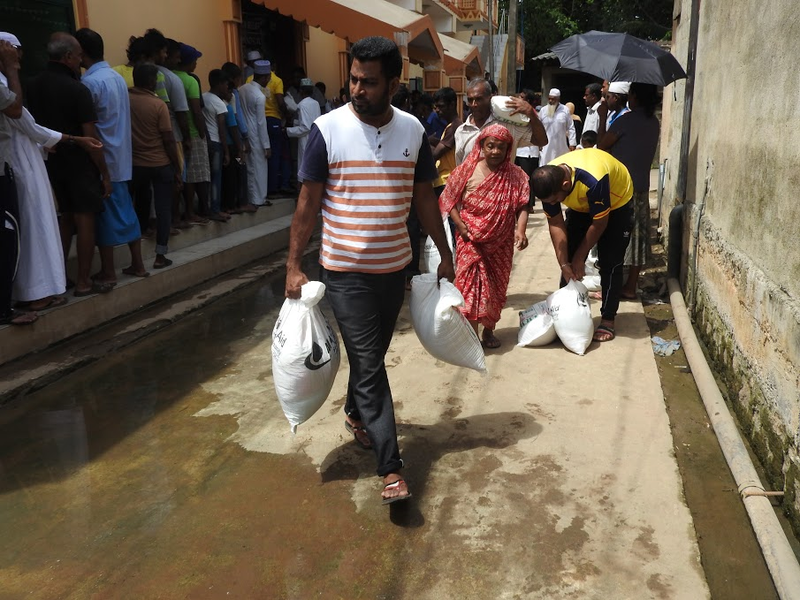 In response, Muslim Aid Sri Lanka are delivering an emergency flood relief project to support families get back on their feet. 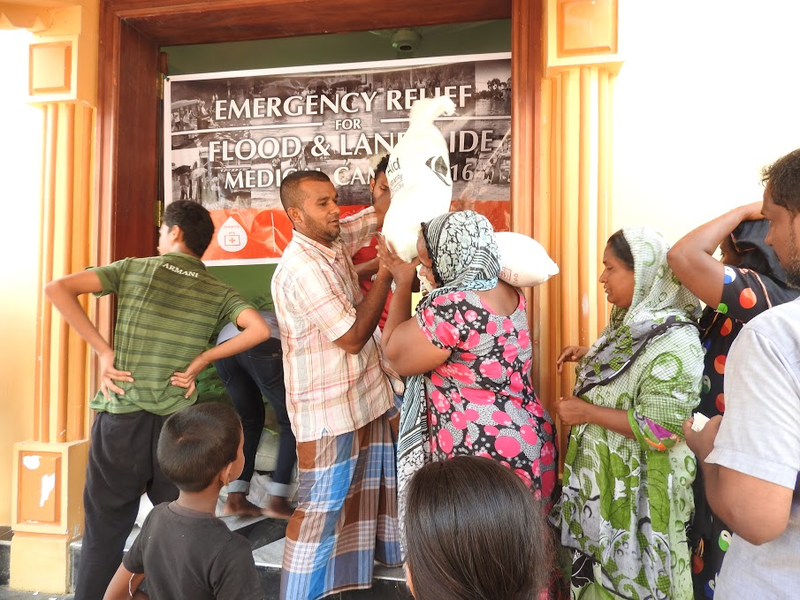 The project started in June and will end in July and has already seen the distribution of essential items such as health and hygiene kits, food and school kits which have been given to selected beneficiaries – specifically vulnerable groups such as the poor, widows, orphans and the disabled. Around 21,935 people are expected to benefit from the two month project.